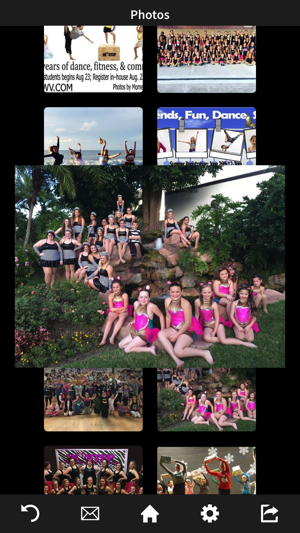 In Step Dance & Fitness is the family friendly studio where we strive to lift the confidence and create fun for every student at any age. We offer a variety of dance and fitness programs for everyone thats looking to get moving! 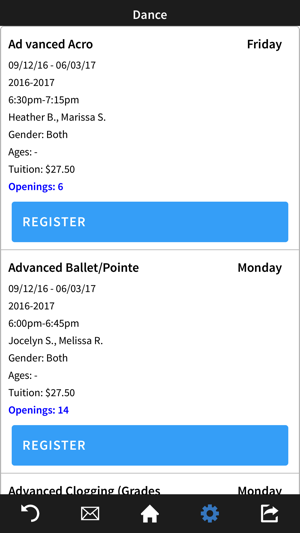 InStep offers Ballet, Tap, Jazz, Hip Hop, Clogging, Contemporary, Twirling, Tumbling, Musical Theater, Zumba, Turbo Kick, Kettlebells, Wedding Choreography, and private lessons for groups or individuals. 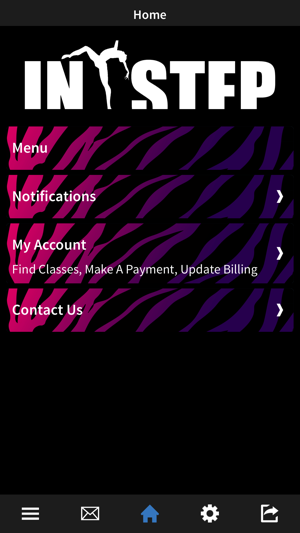 The InStep app allows you to register for classes, check your balance, pay your bill, and get announcements. 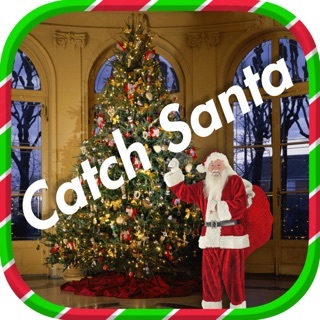 - Need to know if classes are cancelled due to holidays? 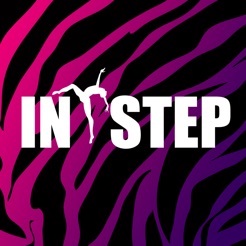 The In Step app will be the first to let you know. 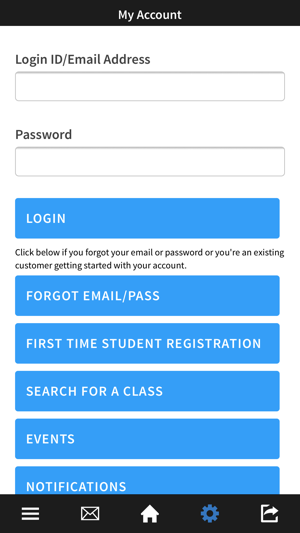 -Receive push notifications for closings, registration openings, and special announcements. 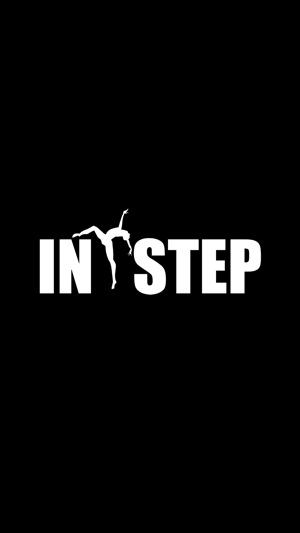 The In Step app is can be used anywhere while your on the go and allows you access to your InStep account.